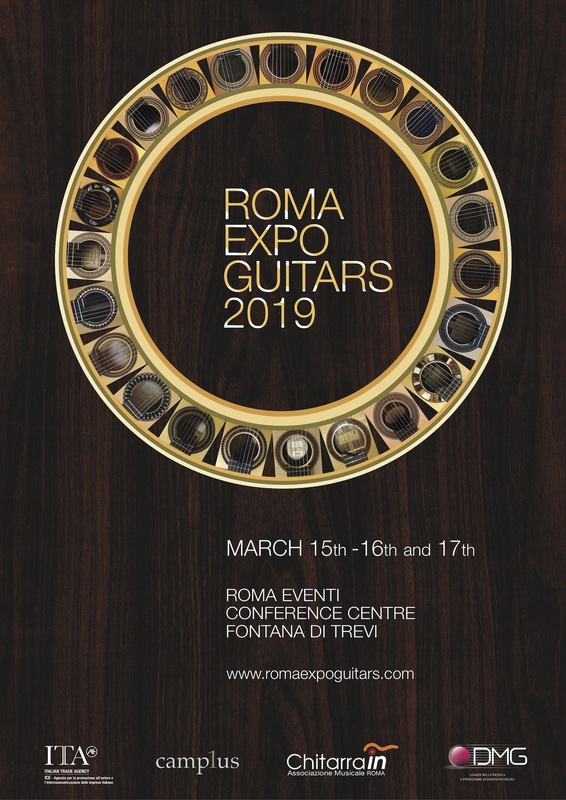 Roma Expo Guitars now in its VII edition! 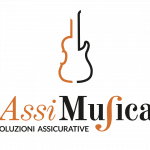 This event, created by the Chitarra In Association, is totally dedicated to the classical guitar world and its wonderful instruments. 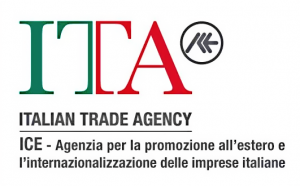 Our mission is to further attract international attention on the Exhibition and promote Italian guitar-making in general. 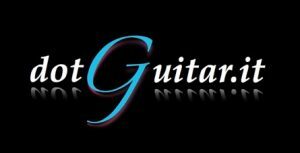 We are willing to make this event a permanent reference point, competitive and prestigious in the area of guitar-making and visible throughout the World. 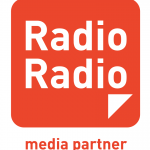 Maarten Vandenbemden, teacher at Stedelijke Servaisacademie – Halle (Belgio), will open the concert. Conference speakers the Guitar Makers Lorenzo Frignani, Mario Grimaldi, Gabriele Lodi. The concert players Luigi Attademo, Bruno Giuffredi, Pablo Marquez will offer some performances with guitars built by the great guitar makers Antonio de Torres, Manuel Ramirez, Enrique García, Domingo Esteso, Luigi Mozzani, Pietro Gallinotti. During the ceremony Antigoni Goni and Andrea Dieci will pay homage to the great Master playing on his instruments. the guitarsist Marie Sans from Musik-Akademie der Stadt Basel will open the rehearsal. 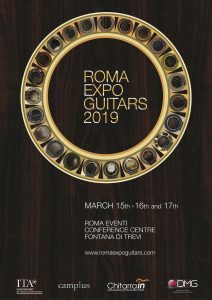 Why come to Rome Expo Guitars? The top classic guitar lutherie in the heart of Rome! Admission: 10€ (mandatory membership fee), valid for the three days of Exhibition (purchased on site) with the gift of the prestigious Expo catalog.